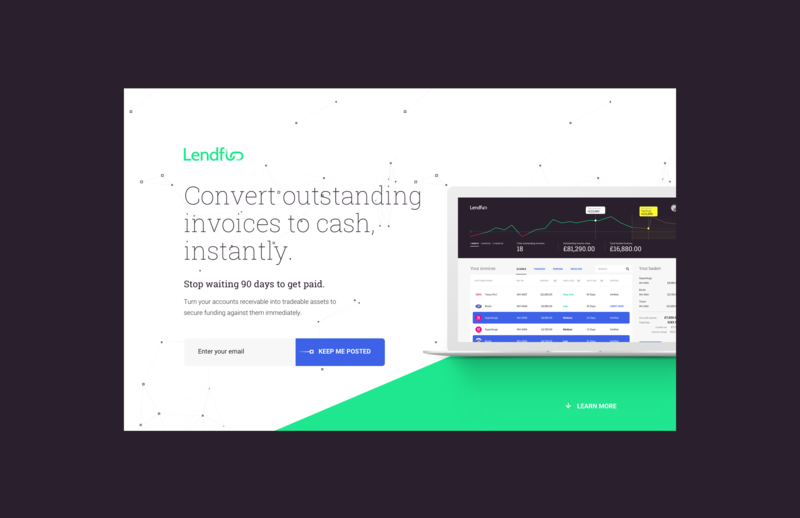 LendFlo is a peer-to-peer invoice financing company built on the Ethereum Blockchain. 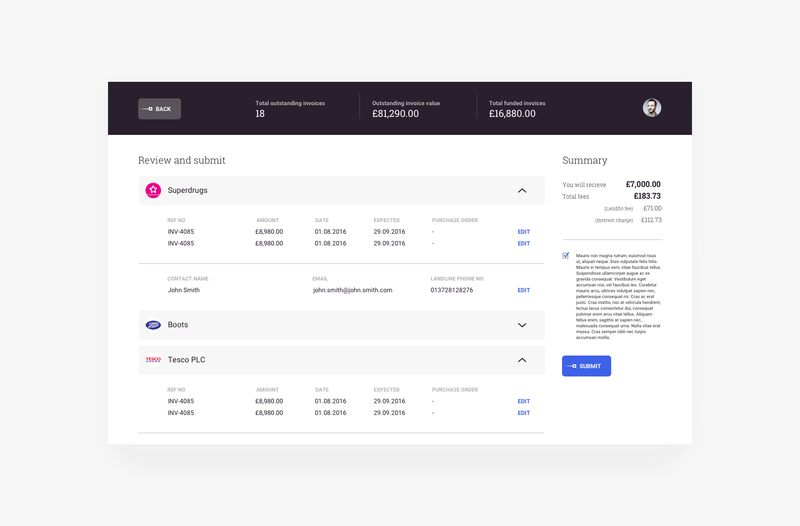 Enabling SMEs in need of cash to secure loans against unpaid invoices. 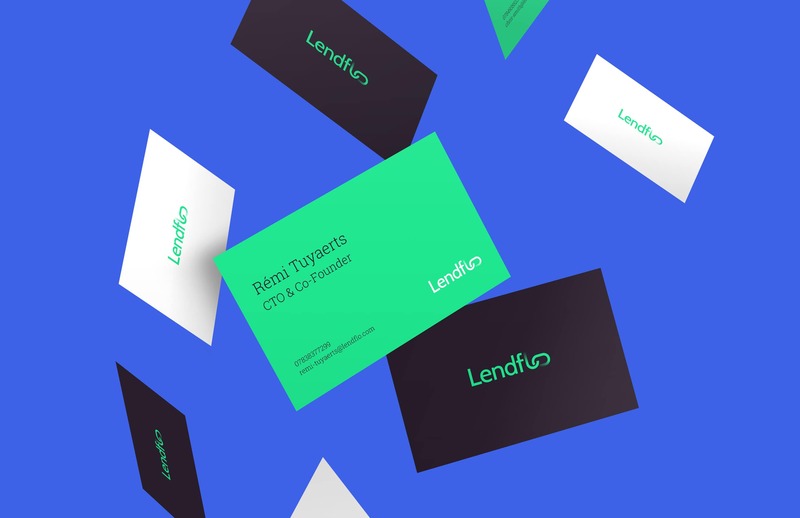 The goal was to build a platform that brings together SMEs and investors access to a faster and more flexible source of financing. 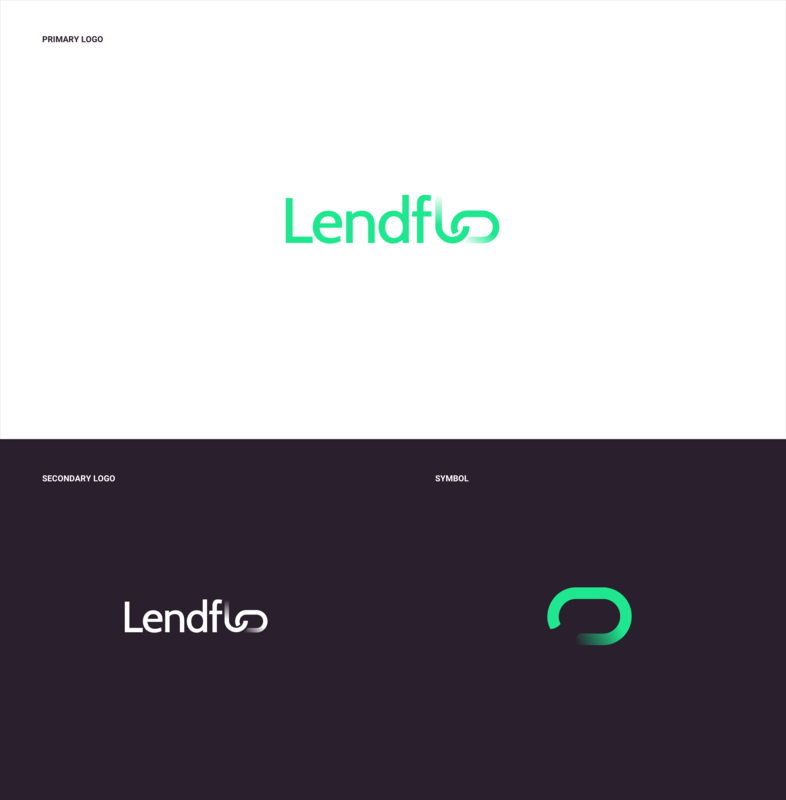 The basis for the visual identity of the Lendflo brand was symbolising the movement and focus of the digital invoice marketplace. 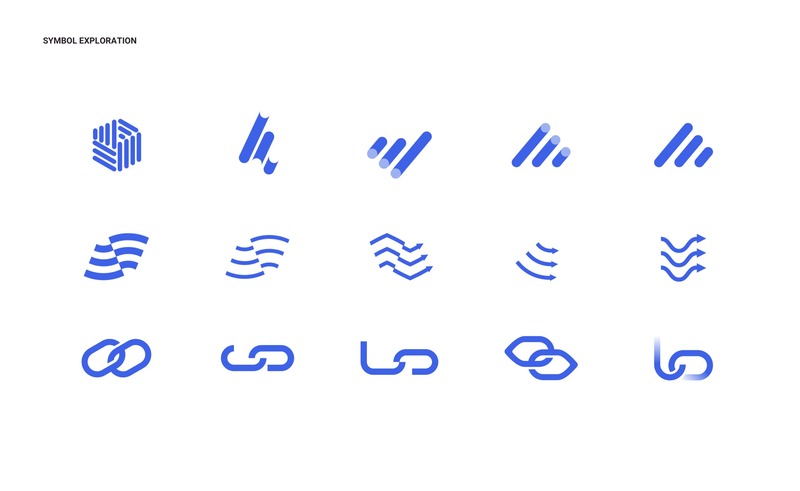 Collaborating with the client to come up with solid brand & design principles, it created a springboard for the initial identity. 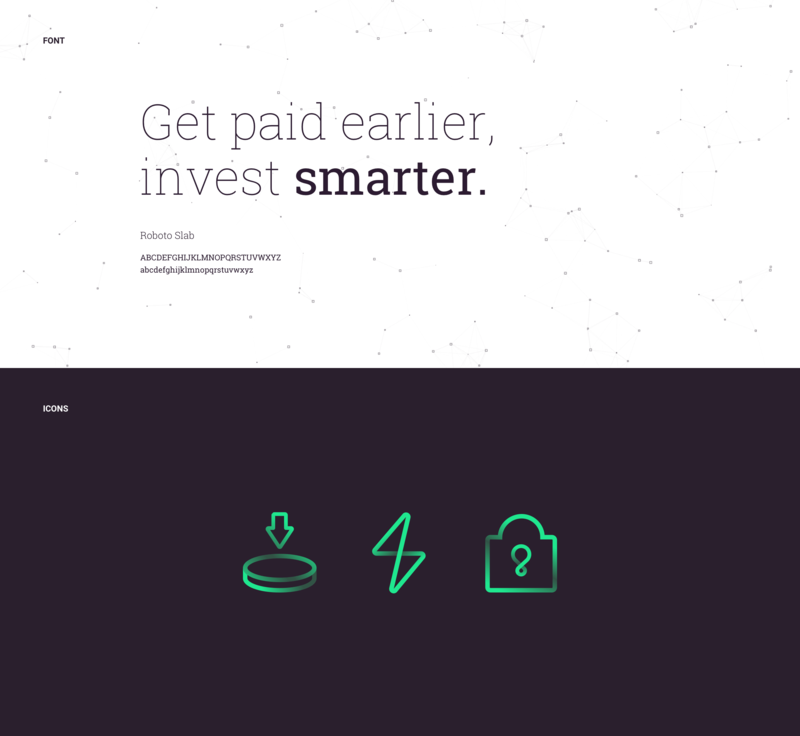 A website is often the clearest distillation of a brand. 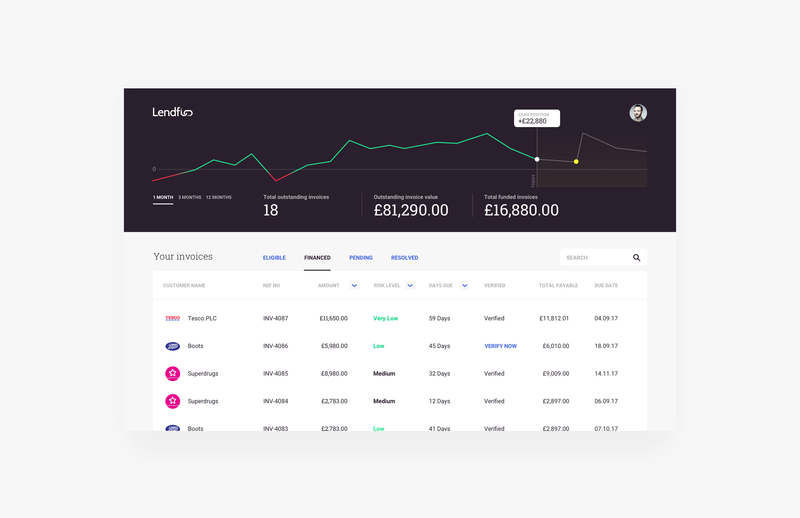 The Lendflo website was designed to do the very practical job of persuading users to try the service.